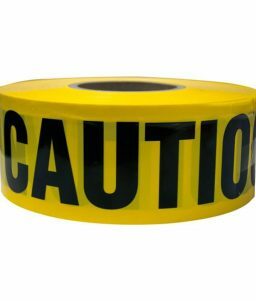 TruForce’s 3-inch yellow/black caution tape is a must have for creating a barricade around potential physical hazards. Purchase in 1000-yard roll lengths and be prepared to barricade potentially hazardous situations. 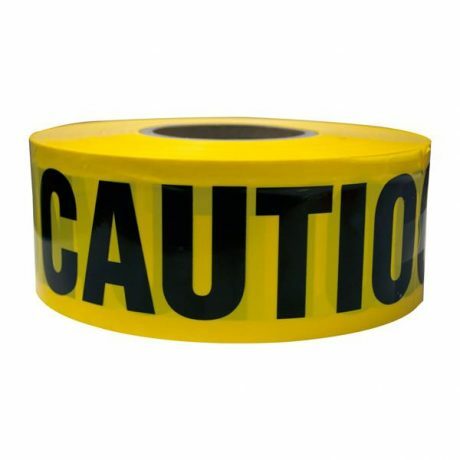 This yellow caution tape roll has the word “CAUTION” printed in bold and comes in a 3-foot wide roll that is 1000 feet long. 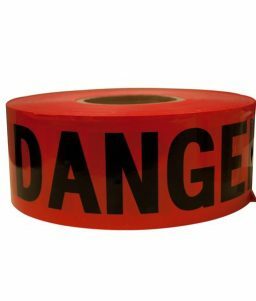 This barricade tape roll meets ANSI and OSHA standards for warning people of potential hazards. 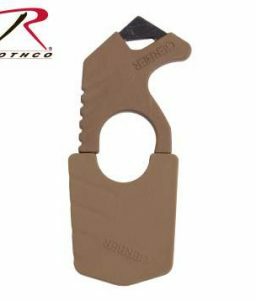 We keep this TruForce yellow/black barricade caution well stocked, so you can order with confidence and receive your shipment right away. 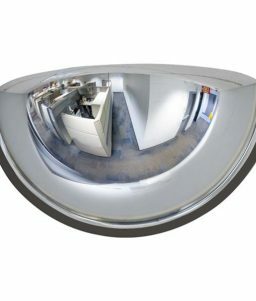 OnlineSafetyDepot.com also carries TruForce Red/Black “DANGER” tape in 3-inch, 1000-foot rolls as well.